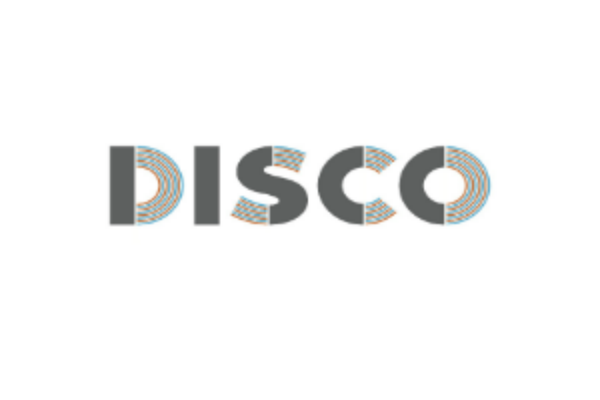 Houston-based CS Disco announced on Thursday that it has closed on a $10 million Series B round of funding. The company makes software that enables attorneys to better find and organize the millions of documents gathered for cases during the discovery process. Bessemer Venture Partners led the round, with existing investor LiveOak Venture Partners also coming in. CS Disco launched its software in 2013 after founder and CEO Kiwi Camara, a computer scientist-turned-lawyer, found a client balking at paying the steep fees—anywhere from $350,000 to $700,000—charged by a document discovery company Camara’s firm was using. In the year since CS Disco raised its first round of funding—$2 million from LiveOak Venture—Camara says staff count has risen from 7 to 27, with attorneys at more than 300 law firms as clients. He expects headcount at CS Disco to increase to 70 in a year’s time. And, of course, he wants to touch base with the company’s first crop of clients. Typically, CS Disco had signed up departments inside law firms, such as securities litigation groups. Now, Camara says, it’s time to see about other practices within those firms.